The Jammu and Kashmir Pradesh Congress Committee (JKPCC) would send a team to New Delhi to brief the party leadership on the issue, Congress state unit president GA Mir said at a press conference. The elections in the state was scheduled to be held from next month. 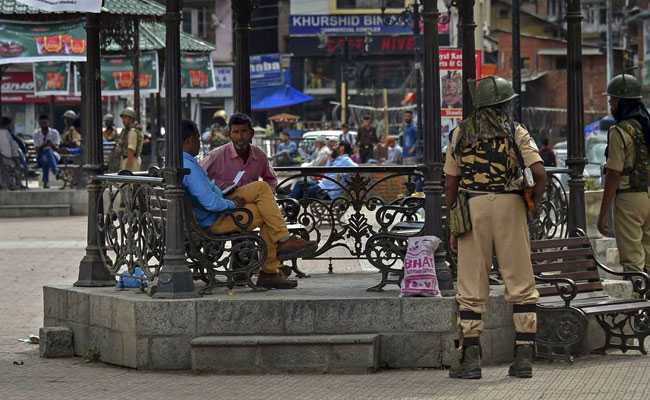 The Congress's Jammu and Kashmir unit Wednesday accused the Centre and the state government of creating "uncertainty" over the panchayat and local bodies polls, saying it will decide on participation once the "confusing" is cleared. He said the team of senior state leaders will also hold deliberations on whether to participate in the polls. "There is a lot of confusion over the issue of conduct of these elections. Both the Centre and the state government have created the confusion. There is no clarity on part of both of them. "The stand of the state government on the issue seems to be fluctuating with every passing hour," he said. Mr Mir said the party had raised certain questions on the issue when it met Jammu and Kashmir Governor Satya Pal Malik and it seemed the government was only "testing waters" and not serious on the issue. "We have called on the governor twice in the last 10 days. Yesterday, also we met him. We had raised certain question on the preparations for these polls, but the concerns have not been addressed. The polls were announced without taking anyone onboard. It seems that the government is only testing the waters," he said. The JKPCC president said the party is minutely watching the situation and wants the Centre and the state government to clear their stand on whether to conduct these polls or not. "They have themselves created an uncertainty here. We want them to clear the confusion and come out with their stand on whether to conduct the polls or not. "The state administration should put up a credible person before the people and ensure them that it is ready for the polls. 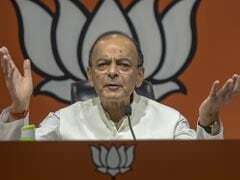 Once the confusion is cleared, the Congress party will take a decision on whether to participate," he said. On whether the situation was conducive or not for conducting the polls, Mr Mir said, "Even a blind person will tell you that the situation is not fit for elections in Jammu and Kashmir right now". To a question of the announcement of boycott of the polls by the the National Conference and the PDP over the issue of legal challenge to the Constitution's Article 35A, he said every party in entitled to its opinion, but "linking the panchayat and local bodies polls with the hearing on the article in the Supreme Court by the government is wrong". This creates apprehensions in the minds of people, Mr Mir said.